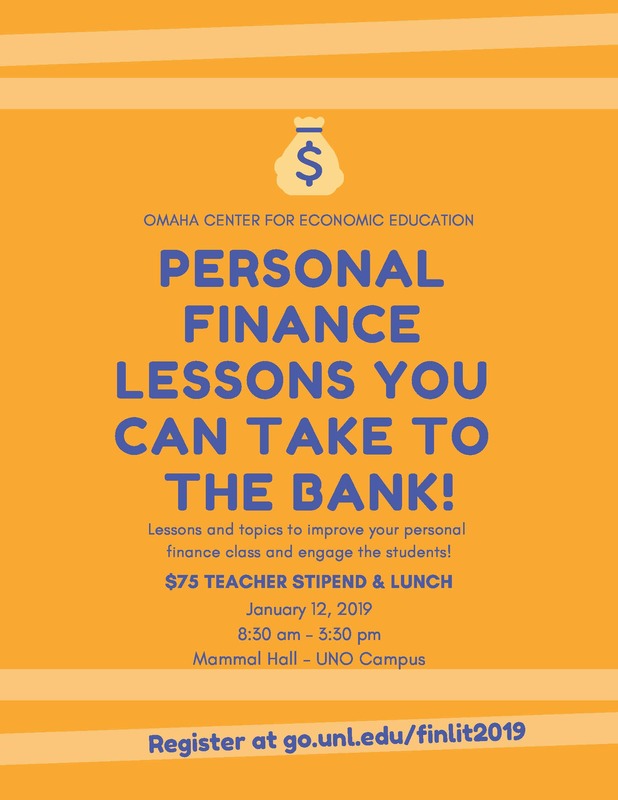 The UNO Center can work with school districts to plan activities for strengthening teachers' knowledge and classroom strategies in economics and personal finance, K-12. Programs can be designed for teacher in-service days and offer specific topics that districts may request. 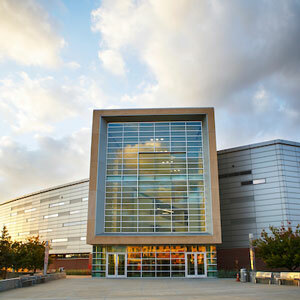 Contact the Center to arrange for specialized professional offerings for your district or school. Personal Finance Lessons you CAN take to the Bank!